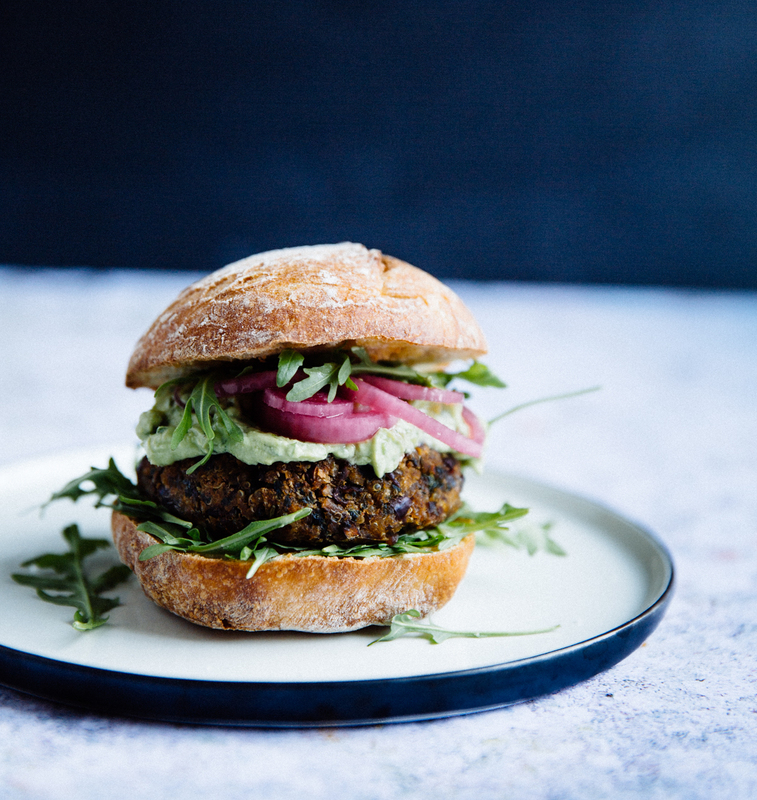 Generously flavoured with chipotle honey and herbs, these quinoa, red bean & mushroom veggie burger is delicious and a damn looker too! 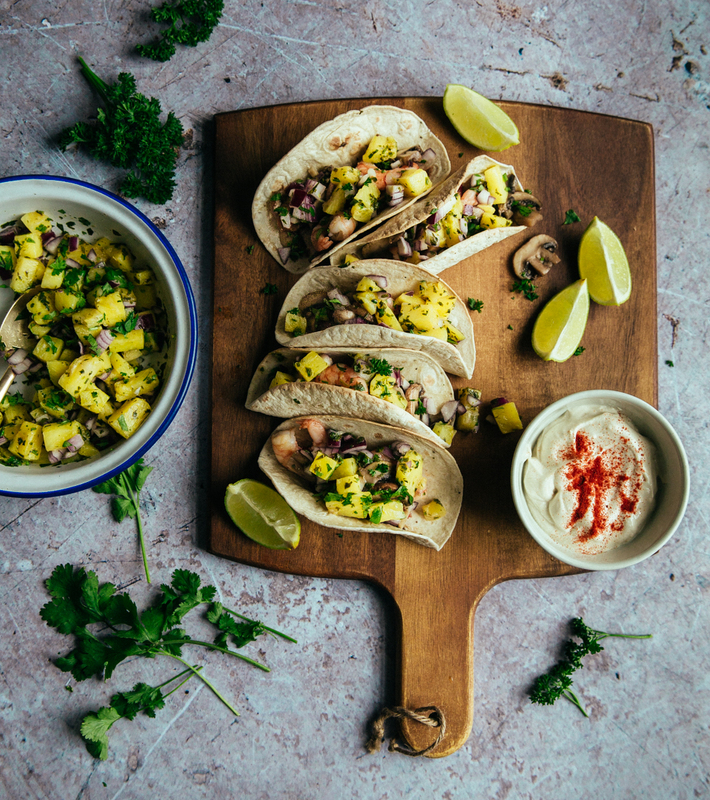 My latest food crush is these mushroom & prawn tacos with spicy pineapple & lime salsa. So much flavour, so many colours, never enough tacos! 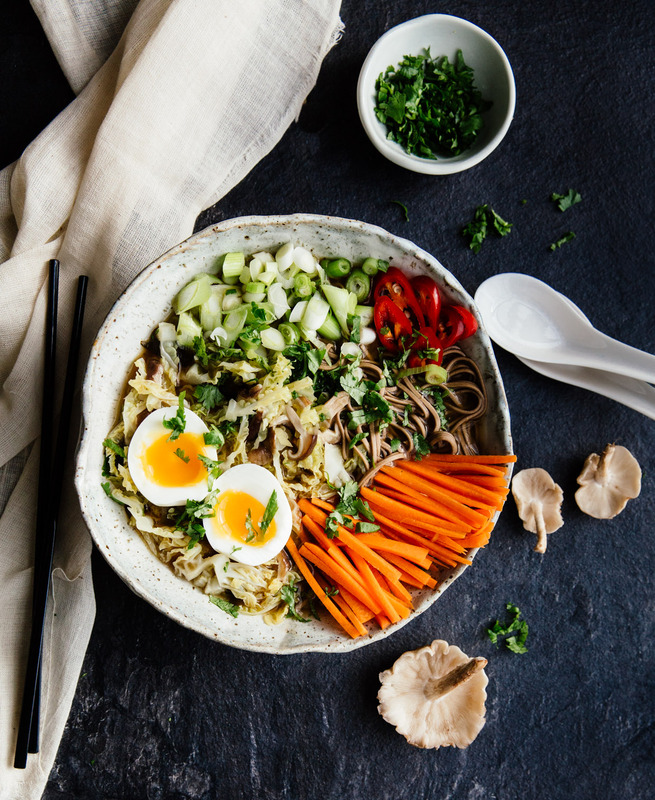 This spicy savoy cabbage & shiitake miso soup is filled with all the vegetables and all the goodness & is perfect for winter weather & nasty colds.